Want to build your business faster and reach more people? PURE is committed to supporting you every step of the way with professional tools that will take your marketing to the next level. Below you will find our tools and what makes each unique. 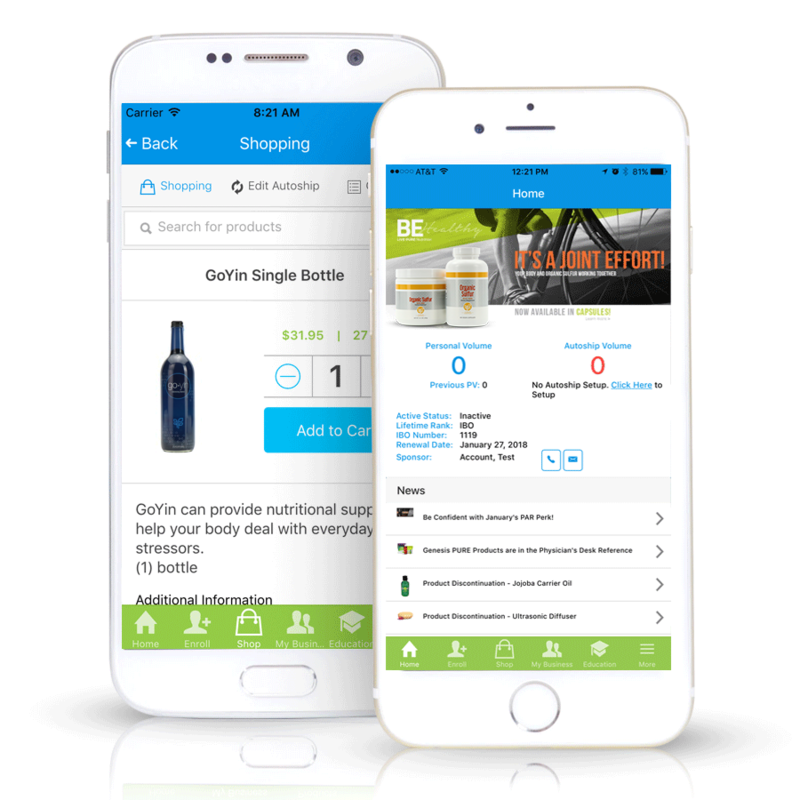 The PURE Mobile Back Office app provides a quick, easy-to-use, portable option for sharing the PURE products and business opportunity. Market your business with affordable, professional quality-printed marketing materials. 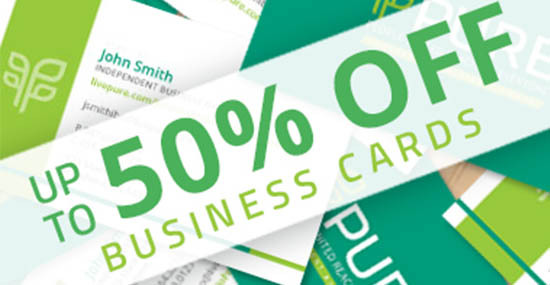 Shop for personalized PURE-branded business cards, product flyers, T-shirts, backpacks, and a full array of exclusive designs at a discount.